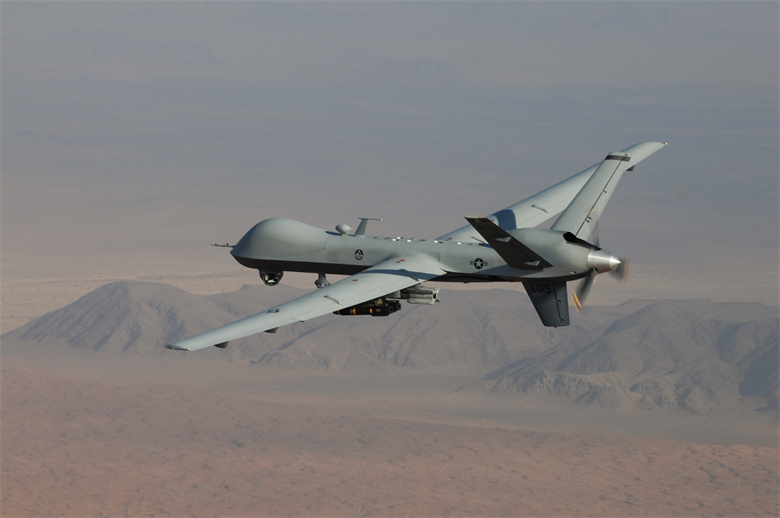 In a report entitled The hidden US war in Somalia; civilian casualties from air strikes in Lower Shabelle, Amnesty International investigates five incidents in Somalia’s Lower Shabelle region. The rights group says 14 civilians were killed and eight injured and claims to provide “credible evidence” that US airstrikes were responsible for those deaths. The US has dramatically increased the number of airstrikes conducted in Somalia since 2017, prompting concerns that civilians might be killed in operations. The US government has said there were no civilian casualties reported as a result of increased airstrikes but Amnesty International says it has evidence to prove otherwise. “Despite this escalation, the US government claims that it has not killed any civilians in Somalia during this period,” the organisation says on the lead page for its report. Amnesty International is calling upon the US to thoroughly investigate cases of potential civilian casualties. US Africa Command officials have responded to the report, insisting that the military has investigated 18 cases of possible civilian casualties since 2017 and found none of them were credible.